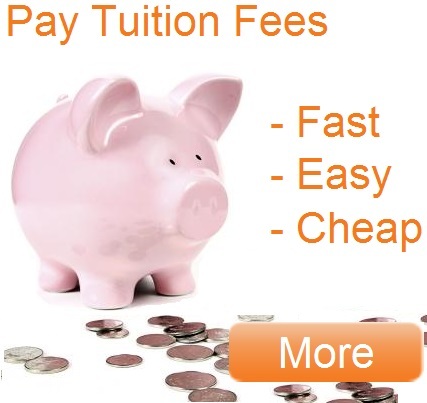 Why Should I Study an Undergraduate Course? If you have finished school or are finishing this year and want to study at a university in the UK then an undergraduate course may be perfect for you. 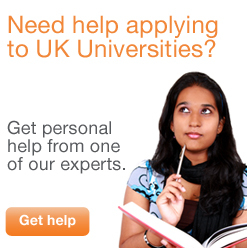 You can choose to study from a huge range of subjects at one of literally hundreds of UK universities. Most students in the UK who go to university after finishing school study an undergraduate degree course. The qualification gained at the end of the course will prepare you to either start a career or else go into further study on a postgraduate course. The UK has some of the most internationally respected universities and courses in the world that can provide foreign students with very valuable qualifications. The list of courses available to students is almost endless and ranges from practical, career based courses such as Law, to more general academic courses like Maths. For the range of undergraduate courses that the individual universities you are interested in offer, check our UK Universities directory. 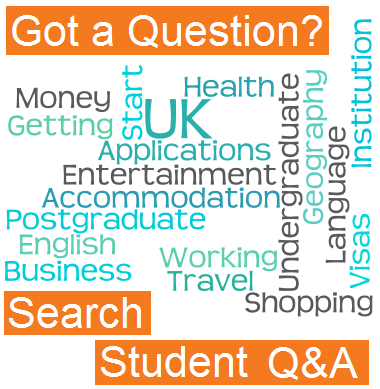 However, studying an undergraduate degree in the UK is not all about the academic side. International students will also gain the full university experience studying at undergraduate level, immersing themselves in UK culture and living in student accommodation. How Long do Undergraduate Courses Take? If studying full time, most undergraduate courses usually last 3 years in the UK. It varies slightly for each university but generally, each academic year starts in October and ends in June, and is split into three terms of 10-12 weeks long. The exact dates of your course should be easy to find on the university website. For full time undergraduate courses, students are expected to spend the majority of their time each week studying for their course. The number of ‘contact hours’ (the time spent with tutors in lectures or seminars) each week at undergraduate level varies hugely depending on the university and course. Humanities courses generally have fewer contact hours. For example, an English Literature course can have as few as 8 contact hours, whilst for some undergraduate Science and Maths courses you can spend anything up to 40 hours in lectures and seminars. 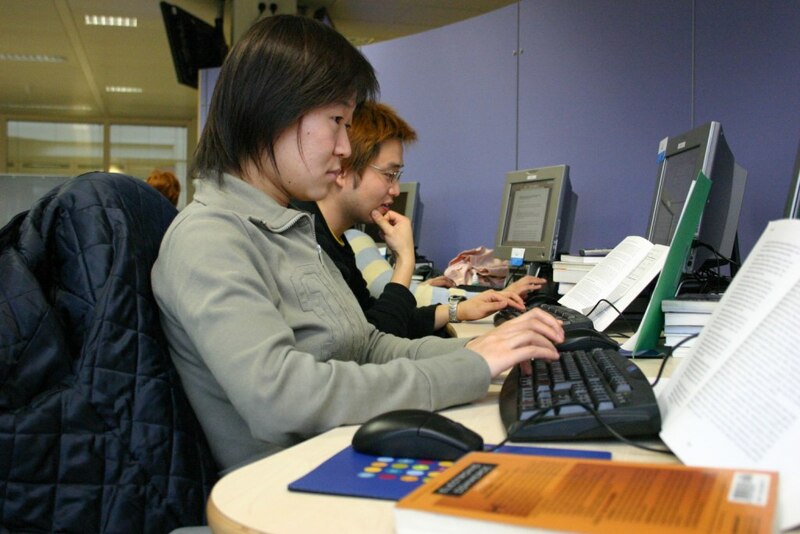 The time differences between courses are made up by the amount of work that students do away from contact hours- reading, writing, researching, revising and so on.